You might think it is weird to stir-fry cucumbers but the stir-fried cucumbers are quite tasty and still remains its crunch texture. I made a simple beef and cucumber stir-fry the other day. 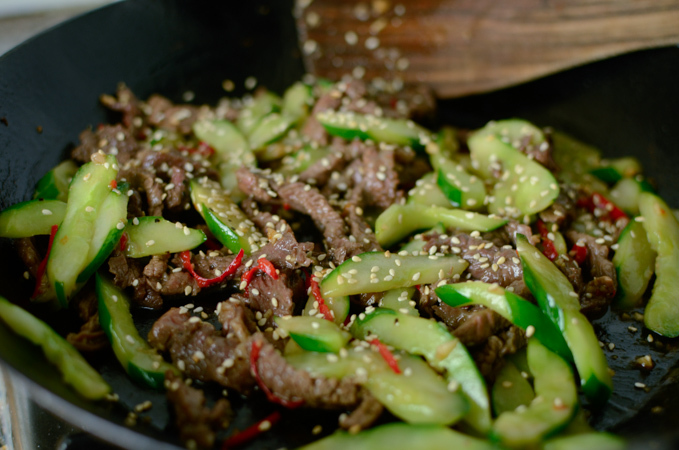 I seasoned the thin beef slices with Korean flavored sauce, then stir-fried with cucumbers and some red chillies. 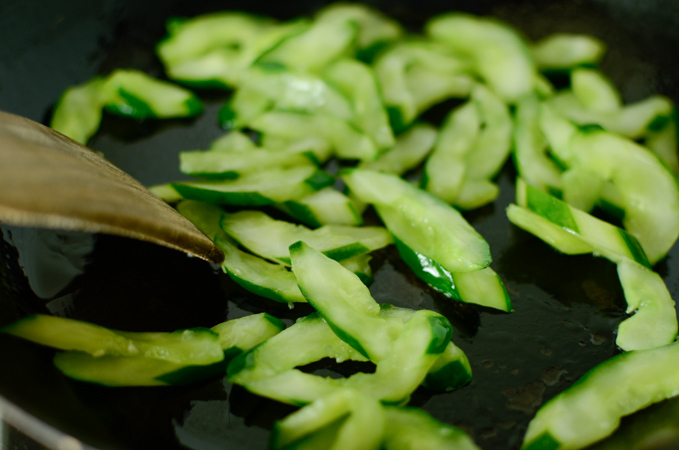 In order to maintain the crunch texture of cucumber, toss with salt for a few minutes before you add to the stir-frying. That will extract some moisture out of cucumbers and help retain its crispness. 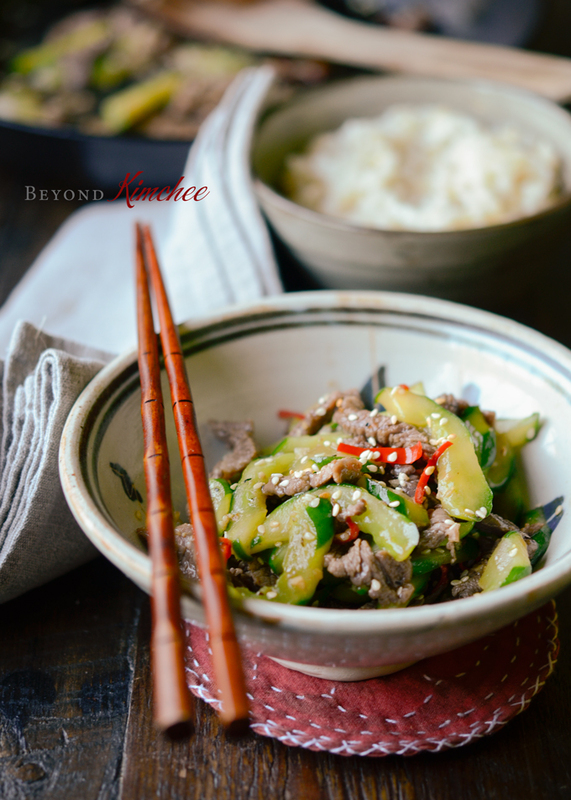 This beef and cucumber stir-fry will be a perfect simple meal for a warm day and it is very easy and quick to make. 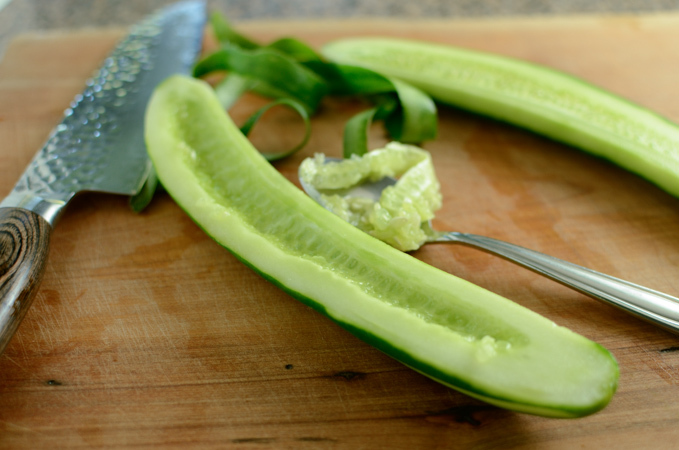 Remove the cucumber seeds and slice thinly. Add a little bit of salt, toss, and let it sit for 10 minutes. 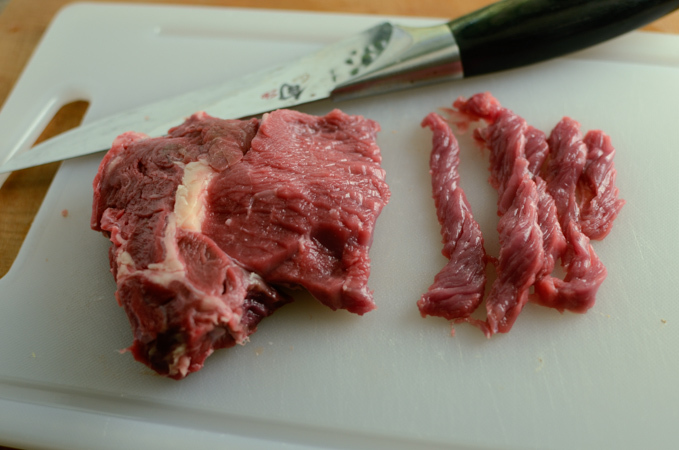 Slice your beef into thin matchsticks against the grain. Add the Korean soy sauce for soup, soy sauce, sugar, garlic, sesame oil, and pepper. Toss them well and set aside. 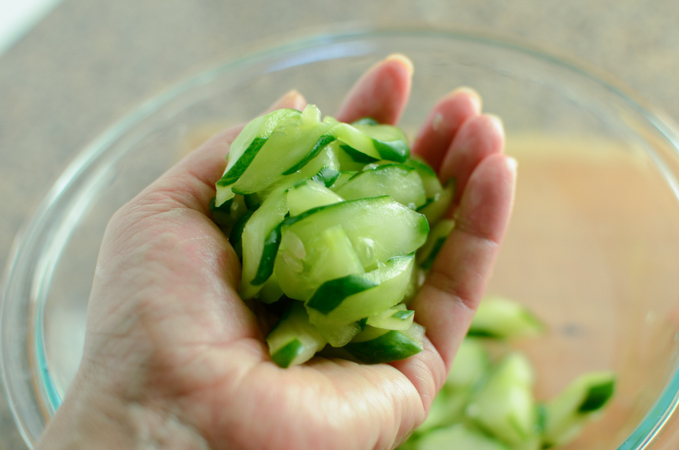 Squeeze out the cucumber slices to remove the moisture. Then stir-fry in a little bit of oil for 1-2 minutes. Remove from the skillet. Stir-fry the beef and red chili (if using) until the beef is no longer in pink. Add the cucumber slices and toss all together. Sprinkle some sesame seeds at the end and it is good to go. 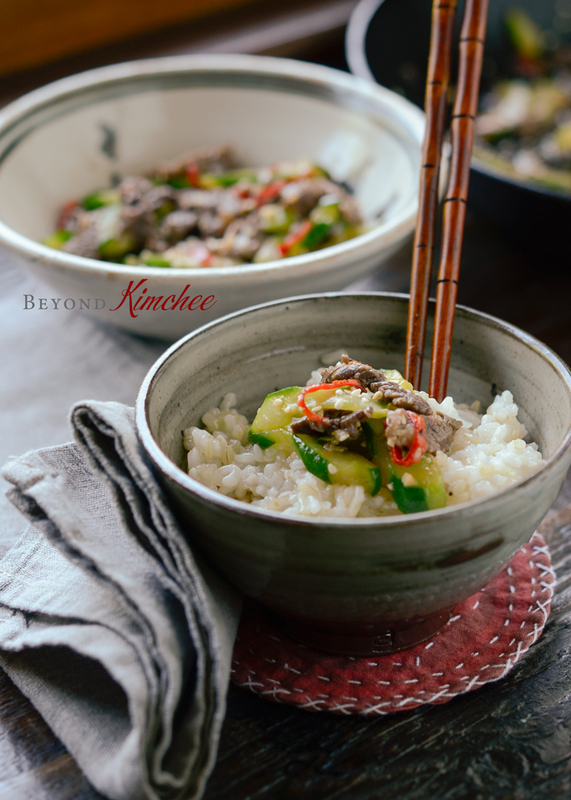 Enjoy the crunch deliciousness of cucumber and the tender Korean flavored beef. You will definitely need some rice to serve with. …Yum! I think I can eat this again and again and will never get tired of. So good! Hope you guys give it a shot. It is simple, quick and delicious, good for you kind of stir-fry. So why not? 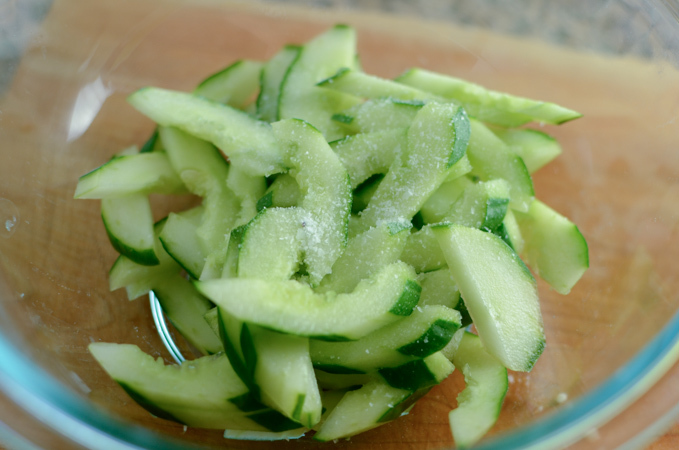 Place cucumber slices in a bowl and add the 1/2 teaspoon salt. Let it sit for 10 minutes. 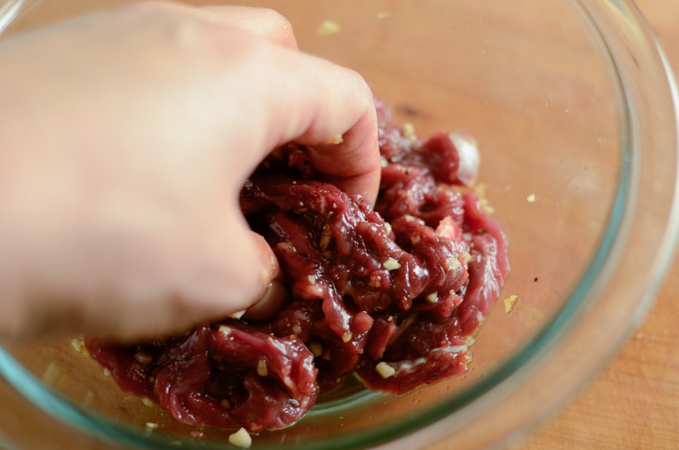 In a small bowl, combine beef with Korean soy sauce for soup, soy sauce, sesame oil, garlic, sugar, and pepper. Set aside. Squeeze out the cucumbers to remove the moisture. Heat oil in a skillet over high heat. Add the cucumber slices and stir-fry for 1-2 minutes. Remove the cucumbers and set aside. 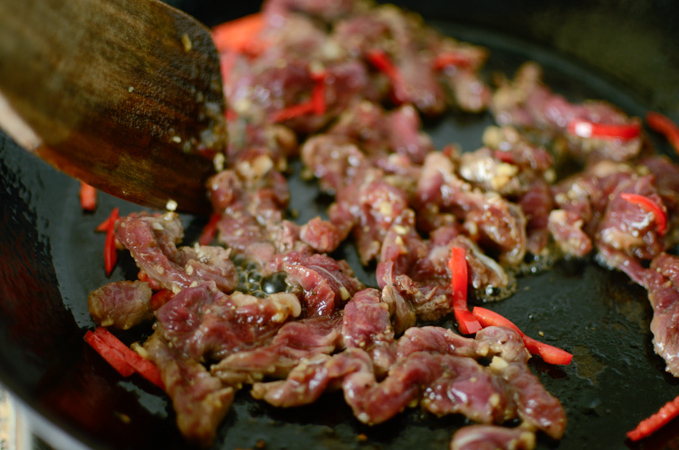 Add the beef and red chili slices to the skillet and stir-fry until they are just browned. 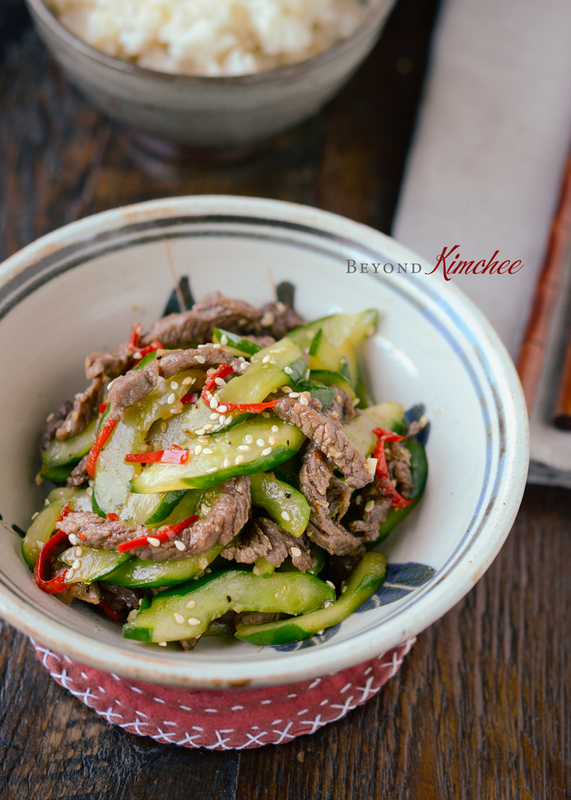 Return the cucumbers and toss with beef and chili. Sprinkle sesame seeds and serve with rice. That looks so light and delicious! I'll have to try it sometime. I don't believe I've ever had cucumber in a stir-fry! Love the idea, though. Thanks! This is a great combo of flavour.It tastes too good. Great post. I love stir-frying cucumber, but discovered this possibility only several years ago. Since cucumber has always been among my favourite vegetables... now with the warm dish possibility it's probably the number one. Your stir-fry looks fabulous and so refreshing! I made this tonight and it was delicious. Thanks for all the wonderful recipes. Your blog is one of the few where I don't just enjoy the pretty pictures, but actually make the recipes and add them to my rotation. 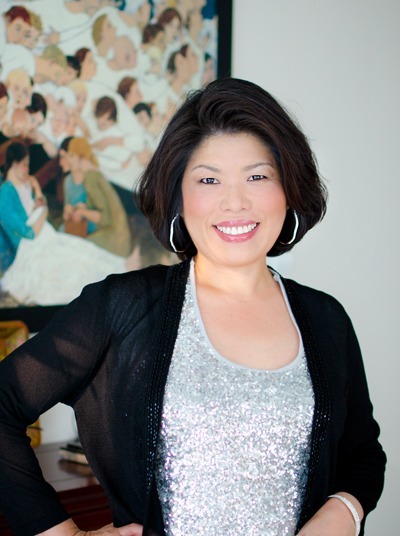 Thank you Suzy. I appreciate the kind comment. Happy to hear this recipe turns out great for you. 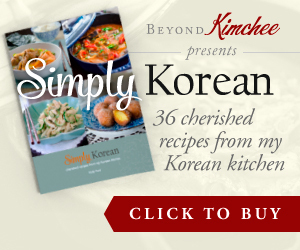 I made the Korean beef bowl last night for dinner.... My husband killed it lol He said he wanted to eat the whole thing but then thought about me:) I will try this one tonight thought thank you for this you are amazing!